This is a beginner level training program designed to burn fat and improve your overall fitness level. 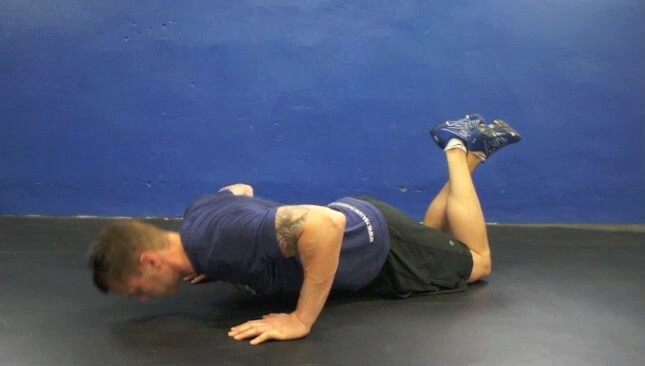 The kneeling push-up is a beginner level upper body exercise that targets the chest, shoulders and triceps. The heel raise is a beginner level isometric core exercise that strengthens the abs and obliques. The dumbbell squat and curl is a beginner compound exercise. This exercise targets the legs and arms and is suitable for any fitness level. The stability ball dolphin is a lower body exercise that targets the glutes and hamstrings. The Bosu ab crunch is a beginner level core exercise that targets the abs. This is a great exercise that is suitable for any fitness level. The beginner side plank leg raise is a challenging lower body and core exercise that targets the obliques and outer thighs. This exercise is suitable for any fitness level.